Get the artists and the technical production for your event. 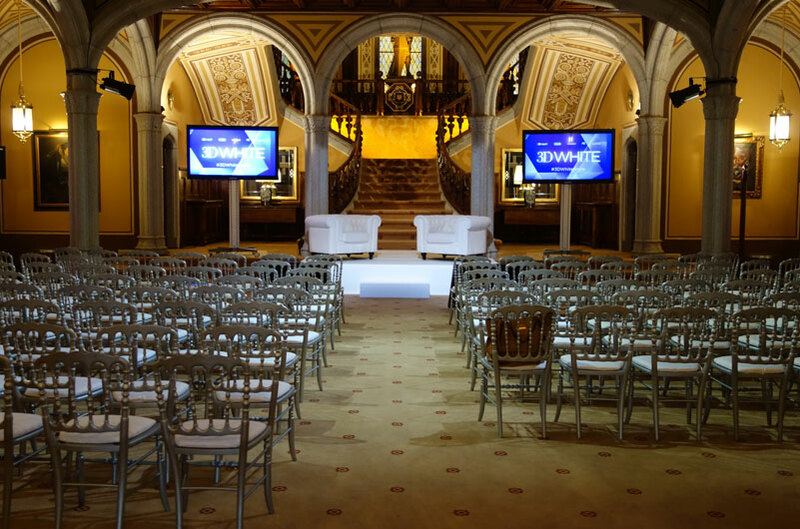 We handle productions and create shows for events with our own resources, including sound equipment, lighting, audio-visuals, trusses, stages and bespoke platforms, grandstands, furnishings, curtains, tents, and all sorts of extras. 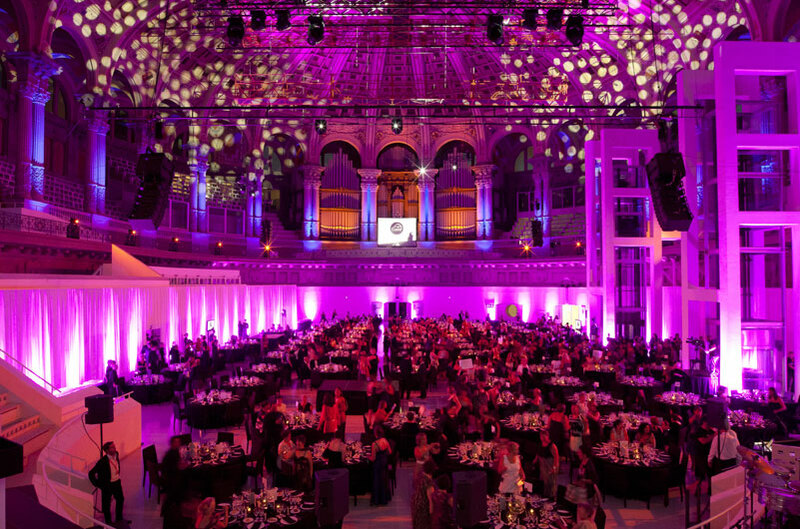 We make our clients’ work easier, providing an integrated solution to celebrate their event, enabling them to hire multiple services from a single provider. The success of our projects lies in our ability to adapt the technical production to the needs of the event. We specialise in managing the artistic production of elegant, innovative and creative shows. 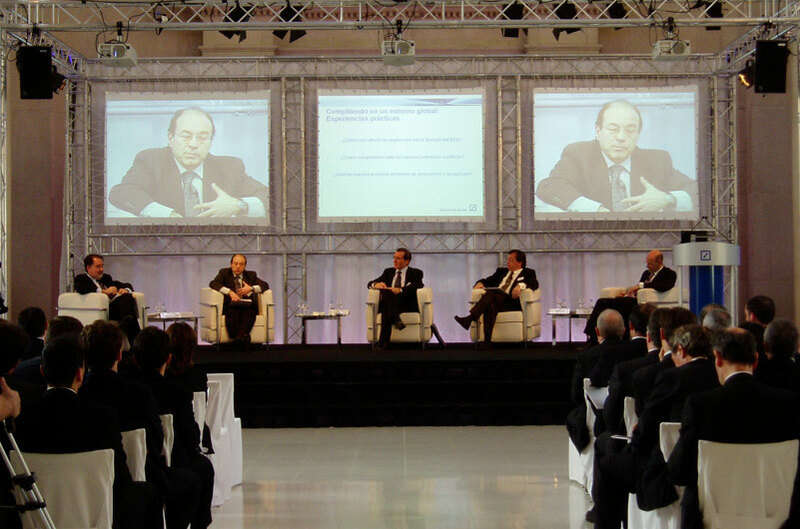 We help you to define and communicate the central concept of your event. We bring life to our clients’ core idea, adding new creative elements to create a unique and spectacular celebration. Our expertise in a range of artistic disciplines enables us to stage impressive productions that will delight your guests. 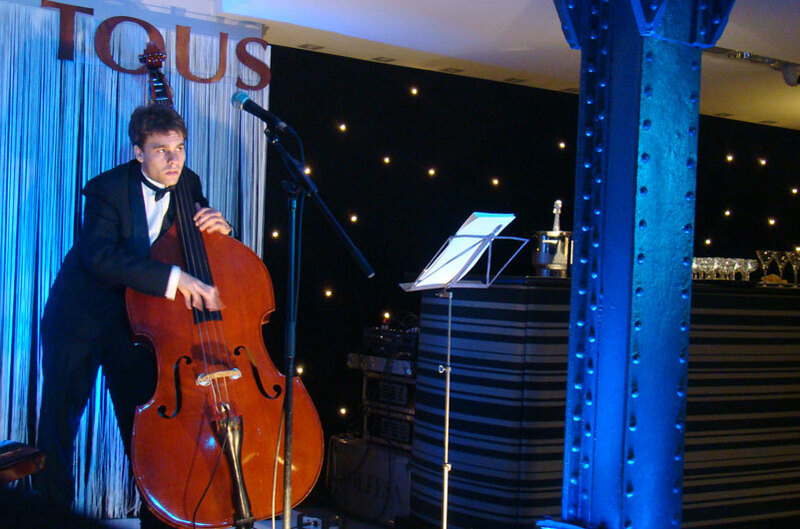 We are committed to bringing originality to your event with artists and acts perfectly matched to your concept. We evaluate, plan and organise the entire event, taking care of all the details. Our mission is to guarantee the viability of your projects, providing solutions that are executed with professionalism and originality.